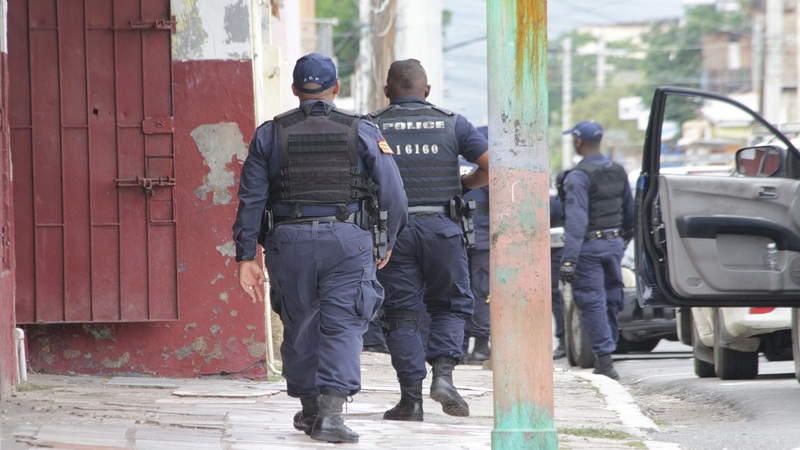 National Security Minister Edmund Dillon said based on advice received from the Trinidad and Tobago Police Service, there is currently no threat of an all-out gang war in East Port of Spain. Dillon was speaking in response to an urgent question put forward by Pointe-a-Pierre MP David Lee on Wednesday regarding a rising number of murders in the East Port of Spain area, with the most recent killing occurring on Wednesday morning in Laventille. Dillon said however that the Port of Spain Division has a plan of action to deal with recent violent crimes in the Beetham, Belmont and Laventille areas. “I’m not quite sure we have the evidence that there’s all-out gang warfare in the Beetham area but based on advice that I have from the Commissioner of Police, while there have been recent homicides in the Beetham and in the Belmont area, the Trinidad and Tobago Police Service is not aware of any gang war pending in the Port of Spain Division. “Nevertheless the Port of Spain Division has a clear plan of action designed to deal with criminal activity including those related to gangs. The Port of Division is effectively supported by the Inter-Agency Task Force, the Guard and Emergency Branch, the Court and Process Branch, the Organised Crime and Intelligence Unit and the CID. 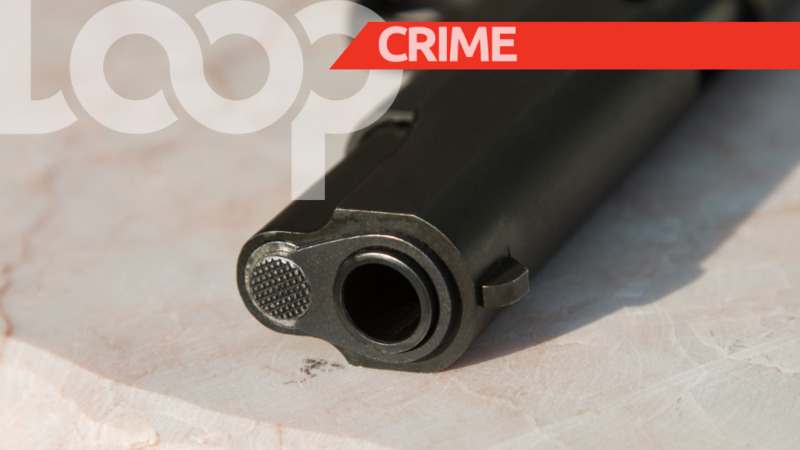 “The TTPS is sufficiently prepared to deal with any gang violence in Trinidad and Tobago,” he said. When asked whether any arrests have been made under the recently assented Anti-Gang Act 2017, Dillon said he was unsure. “I cannot say how many arrests have been made but I can say that the TTPS have taken pre-active measures in terms of preparing and training in discussions with the DPP in anticipation of the Anti-Gang Act,” he said. 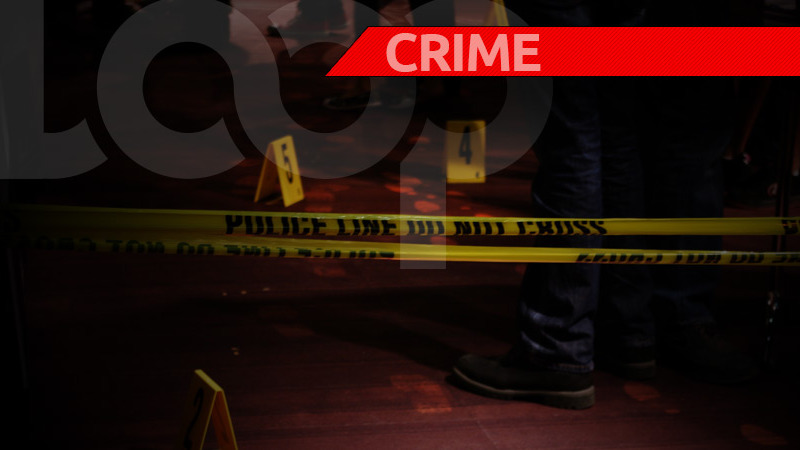 On Wednesday another man was shot and killed in Laventille around 10:30 near the Laventille Technology Center. 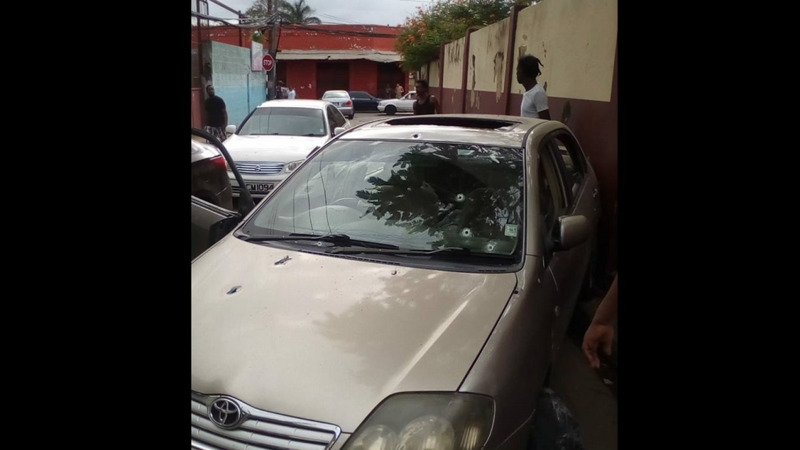 Police were on the alert on Tuesday after killings Kevon 'Fish' Joseph was gunned down in Belmont while Alvin Gyam, 33 and Abraham Quamina, were both shot dead in Beetham Gardens. All three killings happened within hours of each other.